Welcome to The Ridge of St. Joseph. We have an optimized screen reader version of this site available. 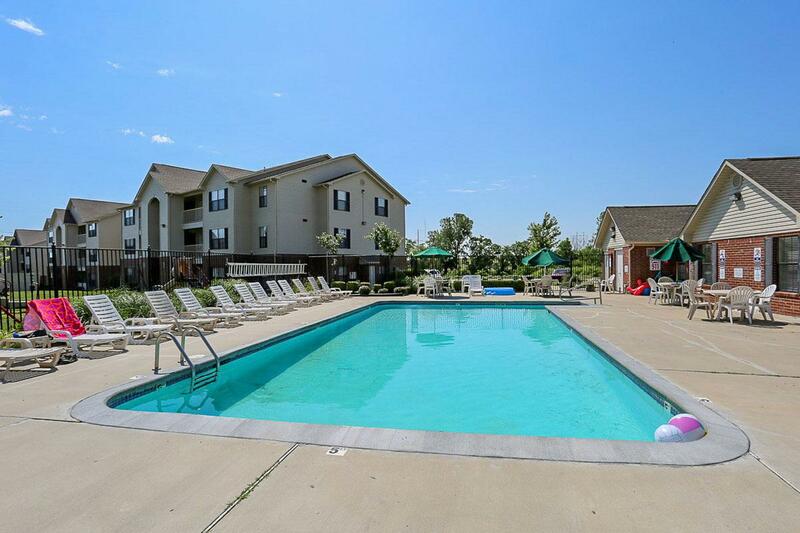 Located on the beautiful suburban outskirts of Saint Joseph, Missouri. The Ridge of Saint Joseph is the luxury lifestyle experience like no other! 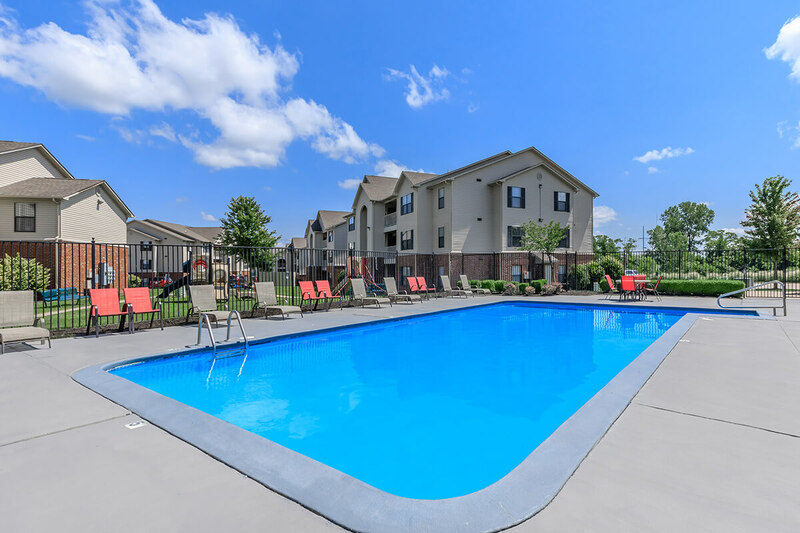 Locally known as the best apartment community around, our convenient access to major highways, including Interstate 29, puts us only minutes away from a multitude of quality dining, entertainment, and shopping attractions. 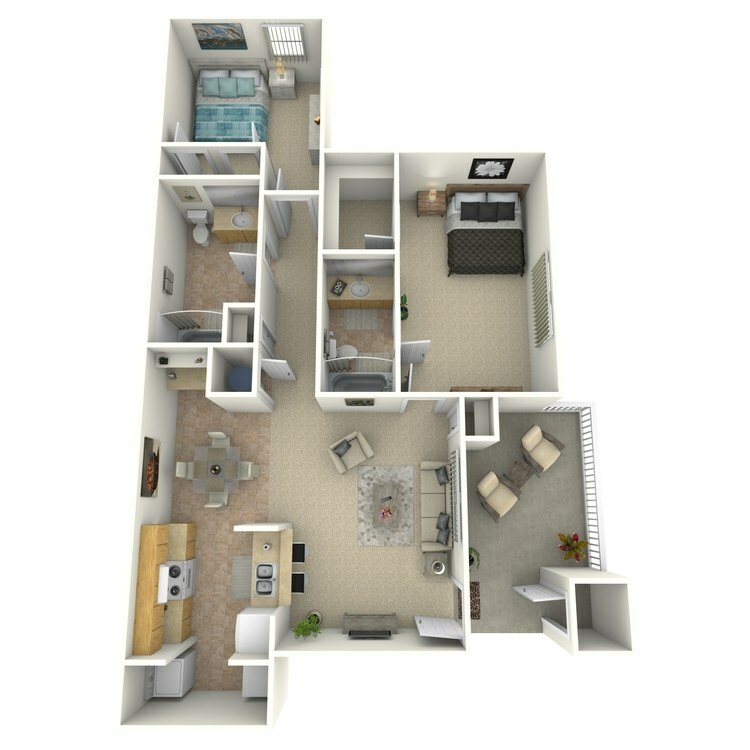 The Ridge of St. Joseph offers delightful one, two and three bedroom floor plans spaciously designed with comfort and convenience in mind. 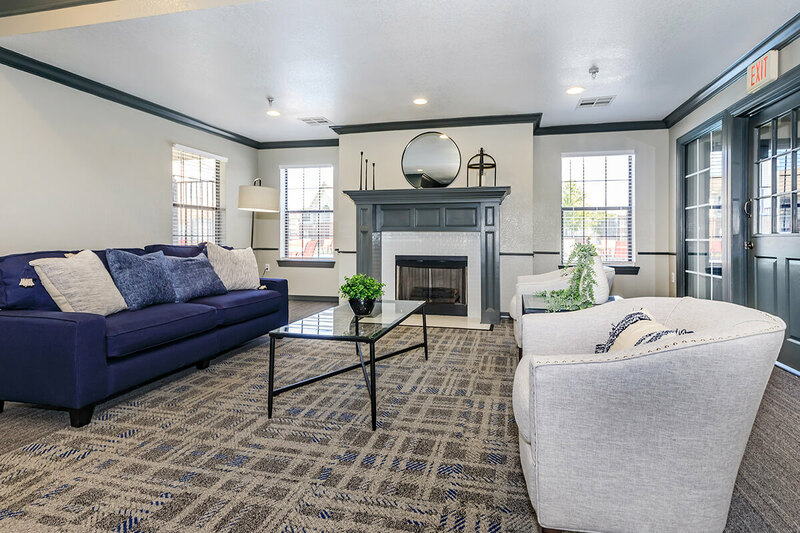 Our standards being the finest in the industry, each attractive home is individually climate controlled with fully equipped kitchens, balconies and patios, extra storage, large closets, and washer and dryers connections in each home. Bring your pets along as they are family too. 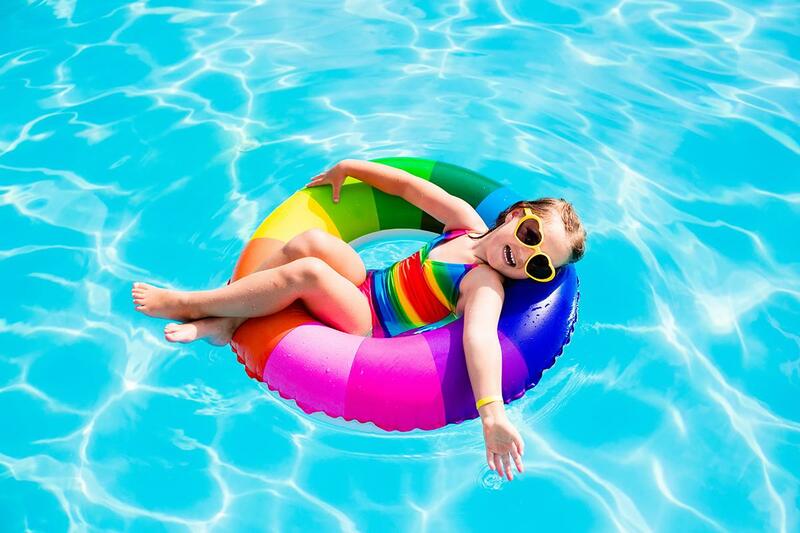 Take pride in living with us at The Ridge of Saint Joseph, with breathtaking views on the way to our very own fitness center, or shimmering swimming pool and pavilion. 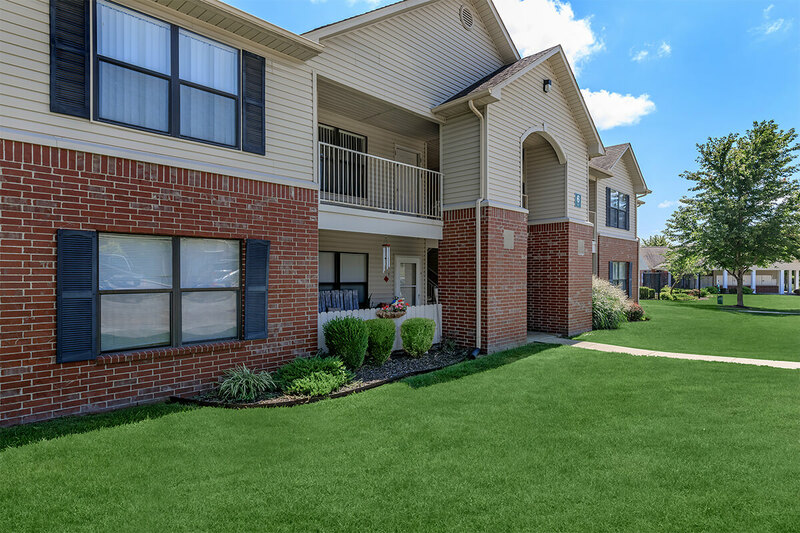 Our professionally managed community features a superior level of service, with package receiving and on-site maintenance. 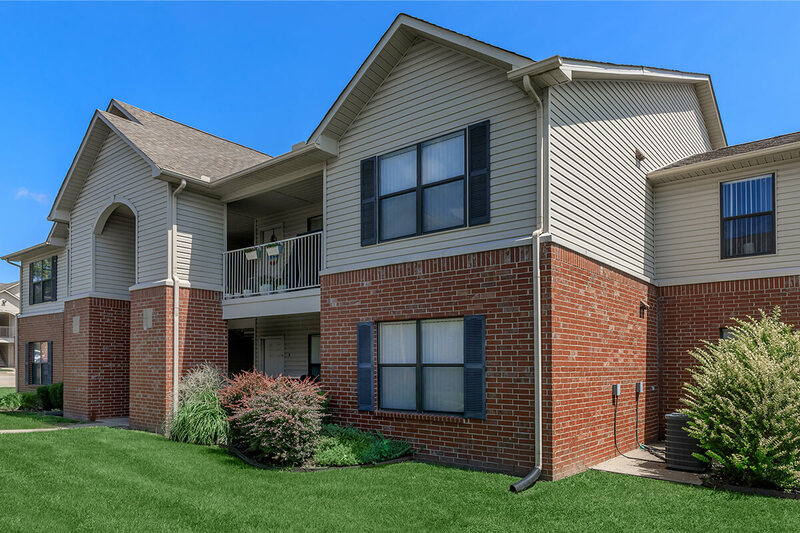 Come see why The Ridge of Saint Joseph is the place to call home. 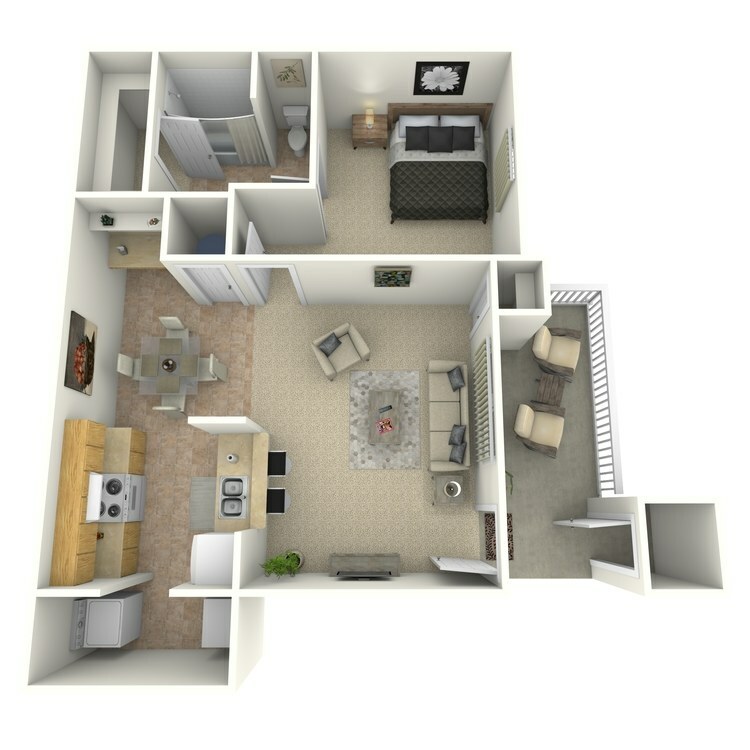 1 Bed | 1.0 Bath 676 Sq. Ft. Call for details. 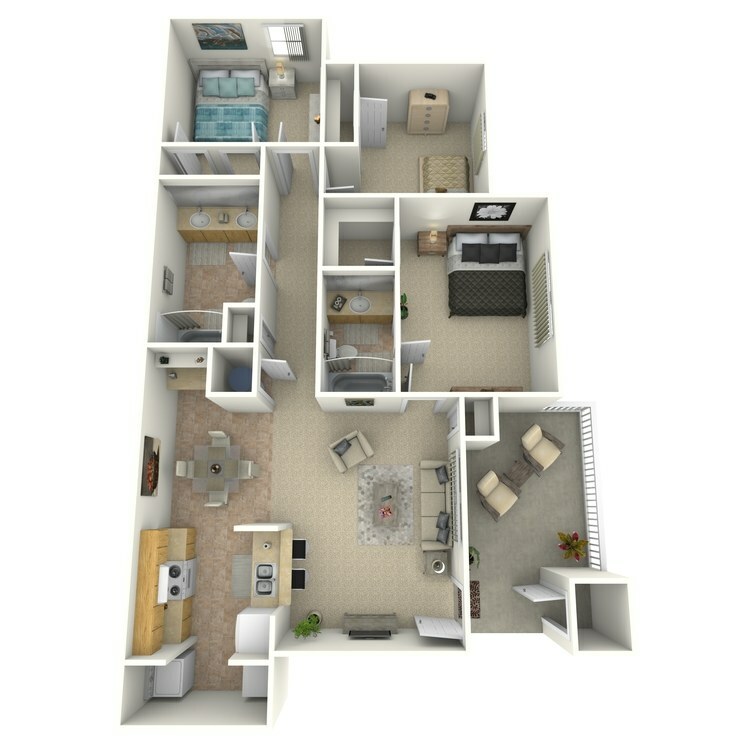 2 Beds | 2.0 Baths 917 Sq. Ft. Call for details. 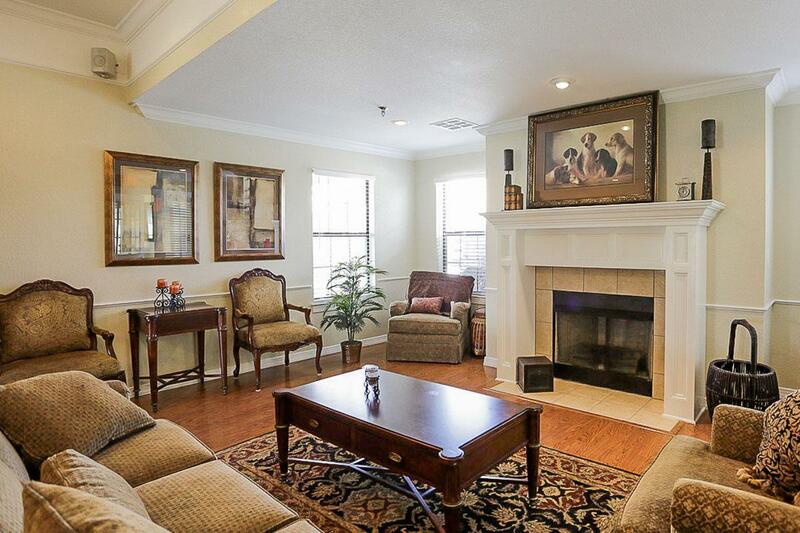 3 Beds | 2.0 Baths 1083 Sq. Ft. Call for details. 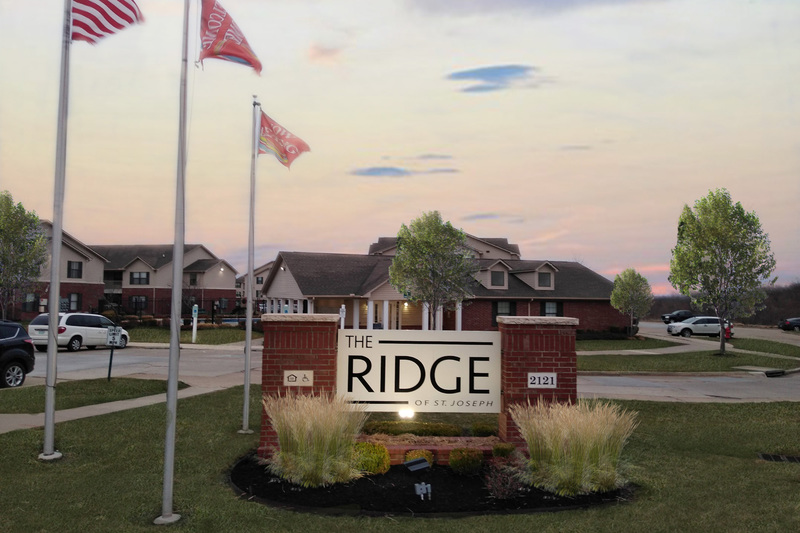 The Ridge of St. Joseph is conveniently located in St Joseph, MO with easy access to everything you could want or need! Shopping, restaurants, schools, entertainment venues; you name it, it&apos;s all within minutes of your new home. 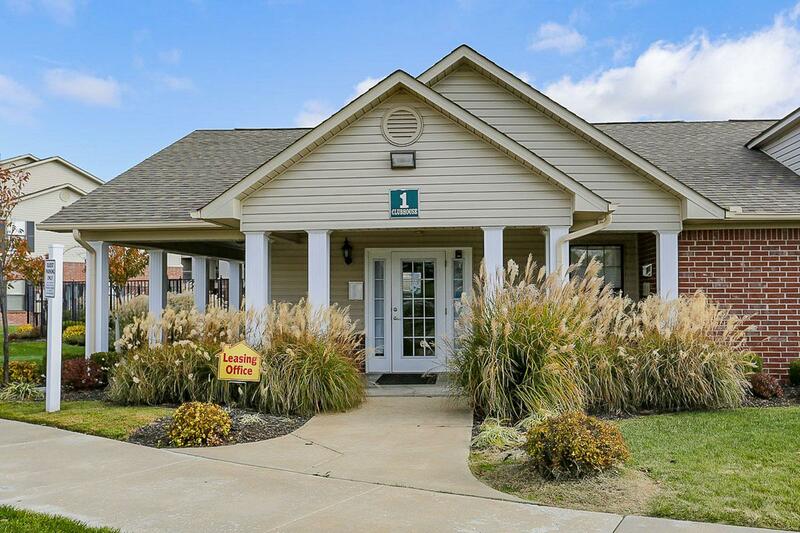 Looking for a pet-friendly community in St Joseph, MO? Look no further than The Ridge of St. Joseph! As one of the few pet-friendly communities, we proudly allow cats and dogs here at The Ridge of St. Joseph. Now your pet can relax by your side and enjoy the comforts of your home.